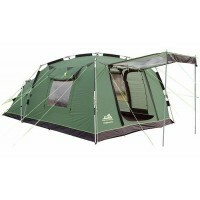 Khyam has been manufacturing tents for the UK and European market for over 20 years. 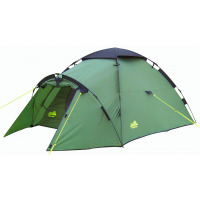 It has a reputation for innovative design particularly for their Quick Erect tents. 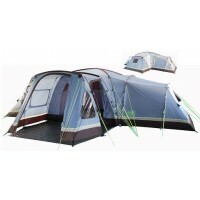 Initially Khyam developed their Flexidome Quick Erect Tents - a range of small touring tents that quickly made inroads into the small tent market. 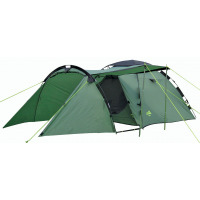 In addition to the new Quick Erect frames, these tents also had their poles on the outside of the flysheet - a radical development at the time that is now a standard for today. 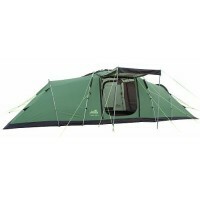 The Khyam Igloo Tent was one of those early designs and it remains in the range to this day. 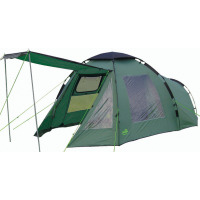 Khyam later took that vision into the family tent market and introduced models such as the Ultradome which became almost a cult classic and a design copied by many. 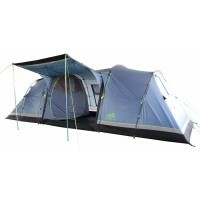 By now the sturdier Rapidex Quick Erect Pole System had been born to support larger family tents. Khyam Ridgi Dome Tents used the Rapidex Pole System and they immediately offered the camper greater head height and more user friendly space inside the tent. 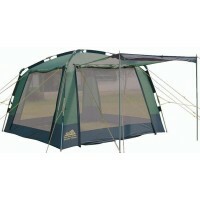 A classic example of a Rapidex tent is the Khyam Chatsworth Tent. Many manufacturers have subsequently tried to copy this Quick Erect System but Rapidex will remain unique to Khyam as they retain the patent to the design. 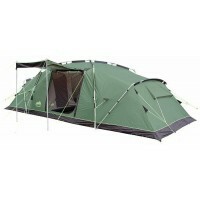 Khyam has also utilised their design skills to develop more conventional pole and sleeve styles of tent with great success, a great example being the current Khyam Montpellier 10 Tent. 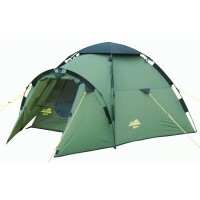 Khyam has a passion for their products and continue to strive outstanding quality using the very latest materials. They continue to lead the market in both the design and technology employed.